I wrote this story for USA Today. It was published on Jan. 7, 2013. (See original version). One analyst says the government is using “harassment and hit-and-run tactics” to keep citizens under its thumb. HAVANA — Political arrests in Cuba jumped to more than 6,600 in 2012, the highest in decades as authorities shifted their strategy for dealing with growing civic resistance, dissident groups say. Meanwhile, Cuba’s communist government said Monday it is moving ahead with plans to ease a travel ban on its citizens. An official government newspaper Escambray said immigration authorities will allow Cubans to apply for passports to travel abroad Jan. 14. The easing was announced in October. Dissidents say Cuba’s regime may be hoping that government critics will take up the offer to leave the country. Cuba is using more short-term arbitrary arrests to disrupt and intimidate critics rather than slap them with long prison sentences like those used against dozens of Cubans in a crackdown on dissent in 2003. Political arrests in 2012 climbed to 6,602, from 4,123 in 2011 and 2,074 in 2010, Sánchez said. Most people are freed within a few hours or days. Former math professor Antonio Rodiles is among those subjected to the latest repressive tactics. Rodiles, founder of Estado de SATS, a group that encourages civic participation and debate, said he was beaten and punched in the eye Nov. 7 when he and others went to Cuban state security headquarters in Havana to ask about a lawyer friend who had been arrested. 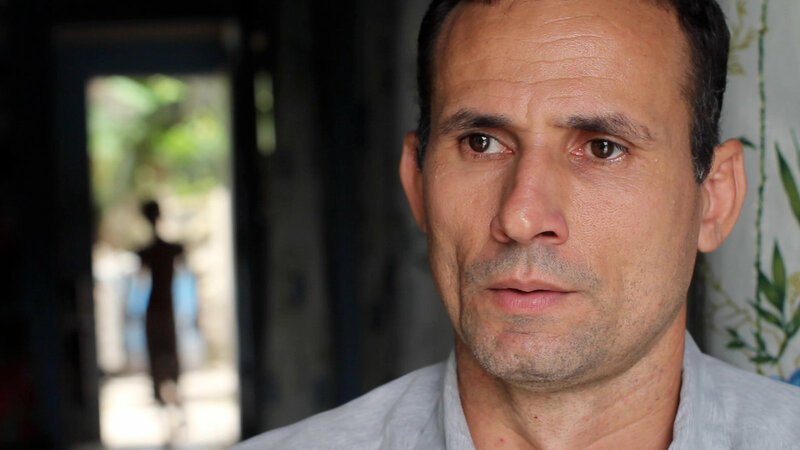 Rodiles, 40, was jailed for 19 days. “Israel and Palestine have been able to at least sit down and talk. Cubans should be able to do that,” he said of his attempts to have a dialogue with the government. Cuba analyst José Cardenas said Cuban President Raúl Castro lacks the “outsized charismatic personality” of Fidel Castro, his retired older brother, so his government must use “harassment and hit-and-run tactics” to manage dissent. State Department spokeswoman Victoria Nuland said Americans are standing with the “courageous voices” in Cuba who wish to freely determine their own future. “We are deeply concerned by the Cuban government’s repeated use of arbitrary detention to silence critics, disrupt peaceful assembly, and impede independent civil society,” Nuland said. Cuban officials contacted for this story would not respond to the allegations on the record. Percy Alvarado, a Guatemalan who was a spy for Cuban state security for 22 years, says Cuba views dissidents as “counterrevolutionaries” because they receive financial help from the U.S. government. U.S. financial support for “the counterrevolution inside Cuba is a flagrant violation of international law,” said Alvarado, who lives in Havana. The United States provides funds to political prisoners and their families and to independent organizations that promote democratic change, an initiative that Cuba brands subversive. Besides small stipends, USAID pays for laptops, cellphones and other equipment, so dissidents can communicate with each other and the public. Last year, Cuba announced it was relaxing its rules against profit-making businesses and virtual bans on travel outside the country, leading some Democrats in the U.S. Congress to call for a lifting of a U.S. embargo against Cuba and fewer funds to dissidents there. José Daniel Ferrer, 42, who served eight years in prison after his arrest in the “Black Spring of 2003” along with 74 other democratic activists, says repression is as bad as ever. Security agents “have no rules, no limits when it comes to trying to stop, paralyze or terrorize a dissident,” said Ferrer, a fisherman and member of the Christian Liberation Movement imprisoned for collecting signatures on a petition demanding freedom of speech, assembly and political participation. Ferrer lives in Palmarito de Cauto, a town of 8,000 in eastern Cuba, and says he started listening to Voice of America, the U.S. radio service, at age 12. He first ran into trouble with the government after starting an unauthorized fishermen’s cooperative in 1991. Since then, government supporters have defaced his house with trash and human excrement. “Constant war,” Ferrer calls it. 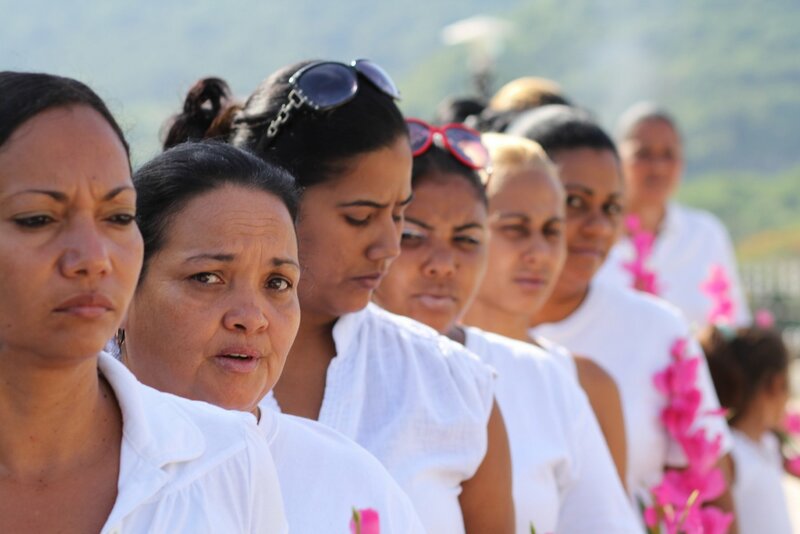 His wife, Belkis Cantillo, is a leader of Las Damas de Blanco, or Ladies in White, whose members march after Sunday Mass to protest the imprisonment of regime critics. Cantillo lost her day care job because of her activism. 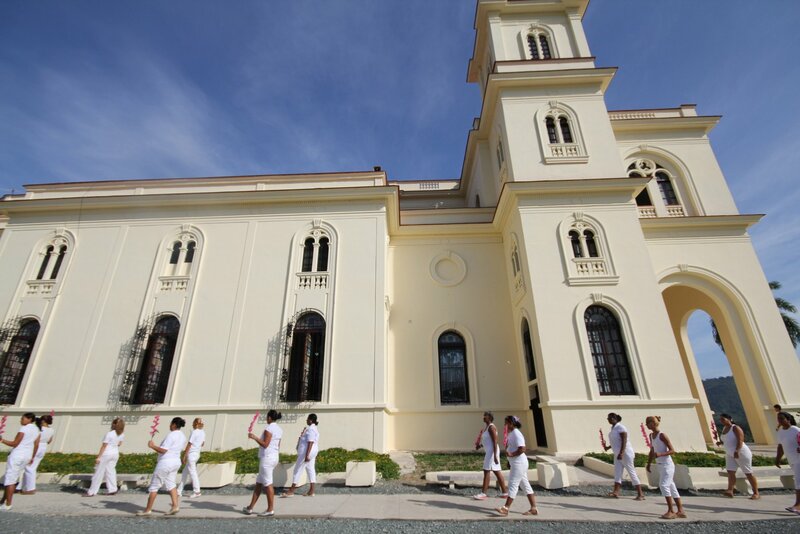 Police keep Las Damas under tight surveillance and often stop the women before they reach the church. Omaglis González, 41, tried to avoid arrest one day, hiking around a highway checkpoint, but police caught her. González said an officer twisted her arm, dislocating her wrist, while forcing her into a car. Despite such episodes, she is optimistic. Despite such words, she and other Las Damas members don’t march outside the fenced church grounds at El Cobre, a town in eastern Cuba. They worry police will attack them if they protest in town. Ordinary citizens rarely join dissident protests. Cuban officials say that’s because most people support the government. 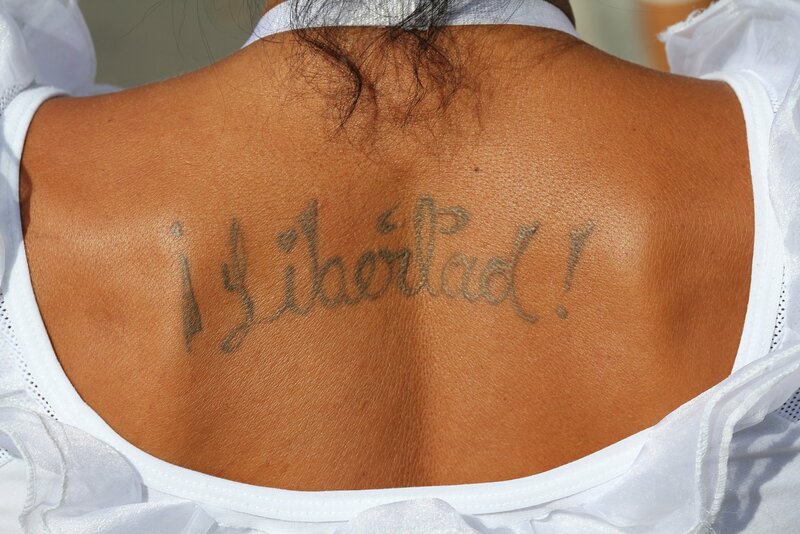 Critics counter that many Cubans see it as futile to challenge the totalitarian system. Most people would rather leave than fight, Cuban blogger Yoani Sánchez says. Sara Marta Fonseca and three other activists went to the steps of a Havana landmark called El Capitolio and shouted, “Down with Fidel!” in 2011. When police arrived, some passersby yelled “abusers!” at the officers. But there was no outburst of support, and the activists were briefly jailed. Since then, Fonseca said government supporters have hurled rocks and oil at her house.